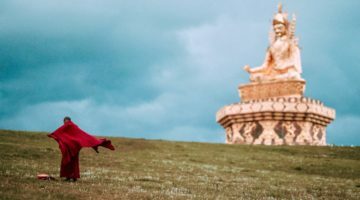 In a study, researchers were surprised to find that Tibetan monks and nuns showed much more fear of death than other participants. On January 22, the journal Cognitive Science published a paper comparing attitudes toward self and the fear of death between different groups. Participants in the studies included non-religious Westerners, Hindus, Christians, lay Tibetans, lay Bhutanese, and Tibetan Buddhist monastics. Academics from several universities—including the Harvard Divinity School and the Central University for Tibetan Studies—created a series of studies that examine how different cultural views of self might influence one’s fear of death. 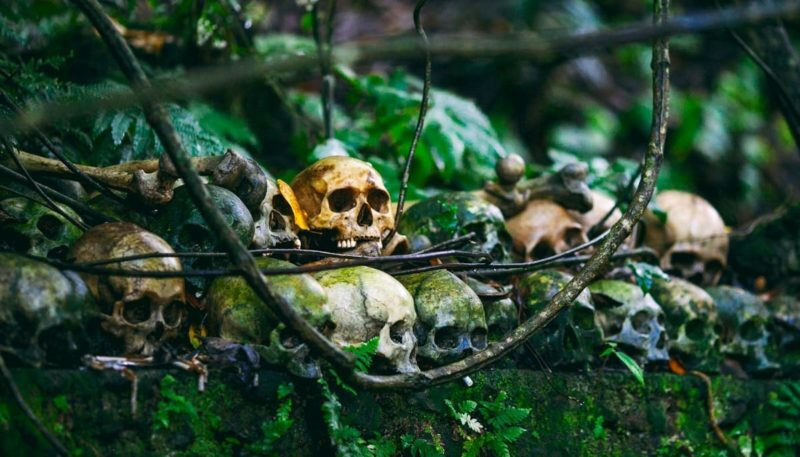 To our surprise… monastic Tibetan Buddhists showed significantly greater fear of death than any other group. In the Christian tradition, the soul is independent of the body and exists in a disembodied state in the afterlife. In the Hindu tradition, the soul persists from one physical body to another throughout reincarnation. 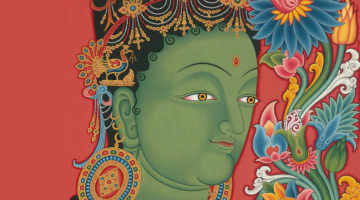 In the Buddhist tradition, there is no self that exists independently of the body or the mind. Because of this, researchers speculated that Tibetan monastics would be less inclined to fear death. According to Buddhist teachings, understanding the concept of no-self can be an antidote to egocentricity and fear of death. A chart from the study quantifying belief in a core self, across cultures, including a hypothetical “ideal Tibetan” outlook. Participants were also asked if they would trade months of their own life to increase another person’s life. 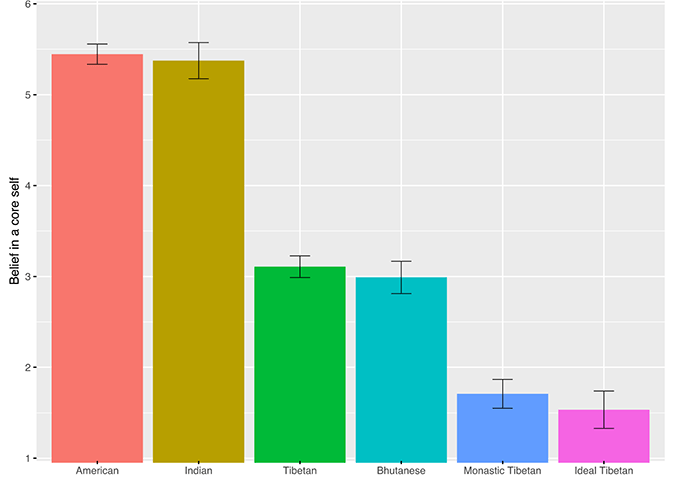 Responses suggested that Tibetan monastics were more “egocentric” than others. The majority (72 per cent) would not give away six months of their life, even if it prolonged the other person’s life by five years or more. 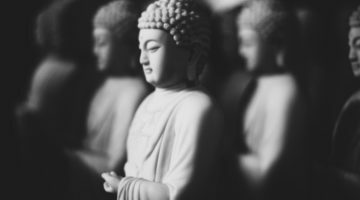 Researchers acknowledged several limitations in the study, including that the study only focused on monastics from a single Buddhist tradition. They said it was unclear if the phenomenon is specific to the chosen community, the school of Tibetan Buddhism, or the Buddhist doctrine as a whole. There were six factors measured in the survey of fear of death: loss of self-fulfillment, loss of social identity, consequences to family and friends, transcendental consequences, self-annihilation, and punishment in the hearafter. 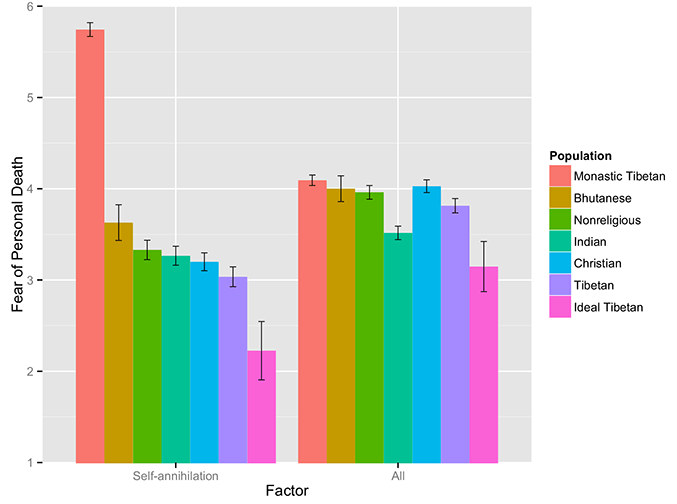 Tibetan monastics scored higher overall, and especially high with regards to a fear of self-annihilation. The paper’s authors are Shaun Nichols, from the University of Arizona Department of Philosophy; Nina Strohminger, from the University of Pennsylvania’s Department of Legal Studies and Business Ethics; Arun Rai, from the Central University of Tibetan Studies; and Jay Garfield, from the Smith College Department of Philosophy. What do you think: do you find it surprising that Buddhist monks and nuns would appear to be more scared of death than others? How do you think the results could be explained? Let us know on Facebook and Twitter.